Born and raised in New York, Tony Vincente, CEO and President of Rossario George, developed a love for all things couture at an early age thanks to his mother and sister. Tony dreamed of being a designer and showing his passion for design to the world. 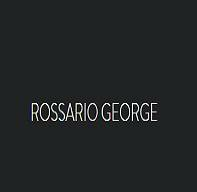 In 2017 this dream was realized with the unveiling of the Seattle- based Fashion House Rossario George Fashion.